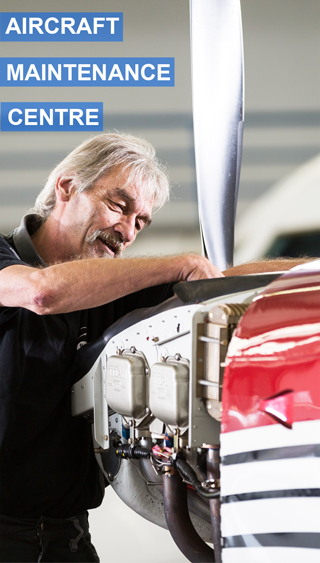 When aircraft are being returned from temporary storage to service, a lot of technical care and renewal so that they achieve full airworthiness according to EASA guidelines. The amount of these rejuvenations depend on the place of the storage: either arid desert climate or humid and salty sea climate. The cabin works and special equipment were mentioned above, but these are merely the final and visible Steps of all the preceding work. Countless details of the structure, the systems and the engines have to be worked on, as they have priority for safety and reliability reasons – even if they remain invisible and intangible to the customer.